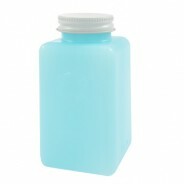 R&R Lotions RSB-2-ESD Storage Bottle, Round, w/Lid. 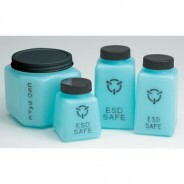 2oz, ESD Safe Blue....See: Additional Product Information. 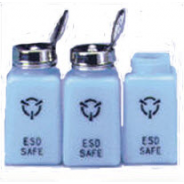 R&R Lotion WB-8-ESD - 8oz. 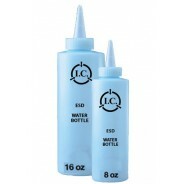 Water Bottle, ESD Safe, Blue ....See: Additional Product Information. 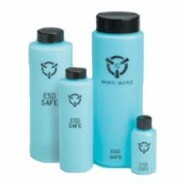 R&R Lotion WHB-8-ESD - Wash Bottle - 8oz - ESD Safe - Blue.....See: Additional Product Information.